The Consolidated Omnibus Budget Reconciliation Act of 1985 (COBRA) requires group health plans to provide notices to covered employees and their families explaining their COBRA rights when certain events occur. 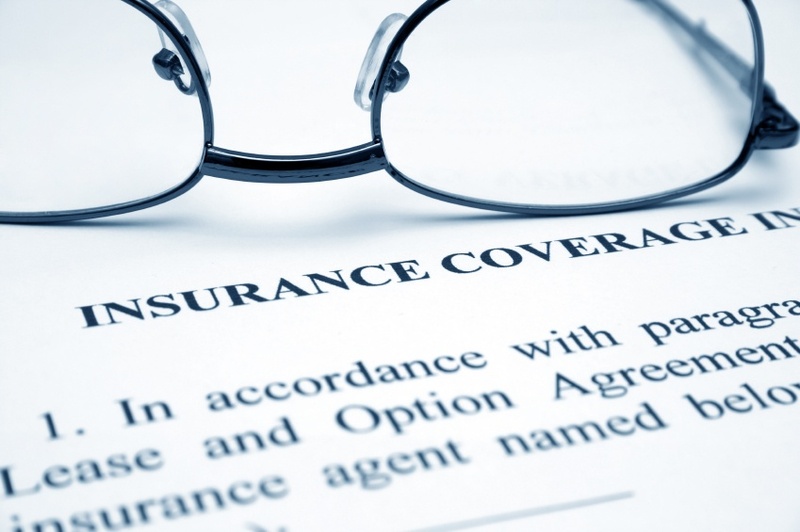 The initial notice, also referred to as the general notice, communicates general COBRA rights and obligations to each covered employee (and his or her spouse) who becomes covered under the group health plan. This notice is issued by the plan administrator within the first 90 days when coverage begins under the group health plan and informs the covered employee (and his or her spouse) of the responsibility to notify the employer within 60 days if certain qualifying events occur in the future.